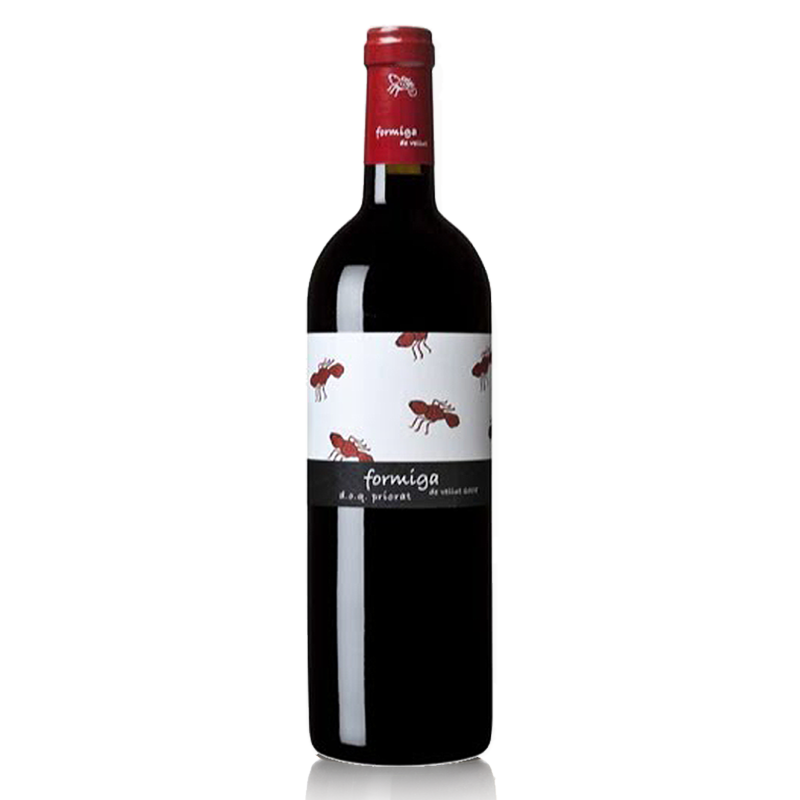 Domini de la Cartoixa's Formiga de Vellut was the chosen red wine at last night's Nobel Banquet in Stockholm. The gala was attended by Swedish royalty, celebrities, and Nobel Prize recipients. Watch the whole event take place in 3 minutes. Congratulations to this year's Nobel laureates and to Domini de la Cartoixa for this great honor! Queen Silvia of Sweden sips the 2014 Formiga de Vellut at the Nobel Prize Banquet.